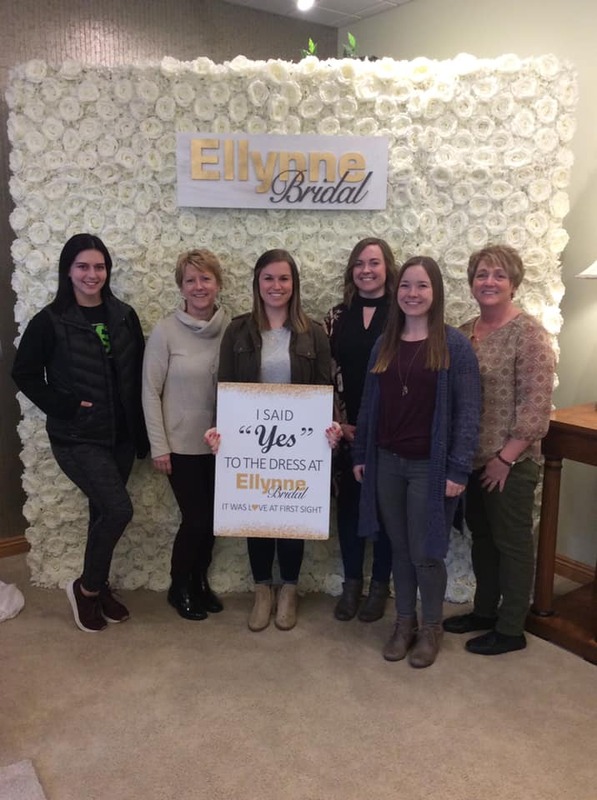 From classic elegance to the latest bridal trends, Ellynne Bridal is Nebraska’s premiere bridal gallery to find “the one." 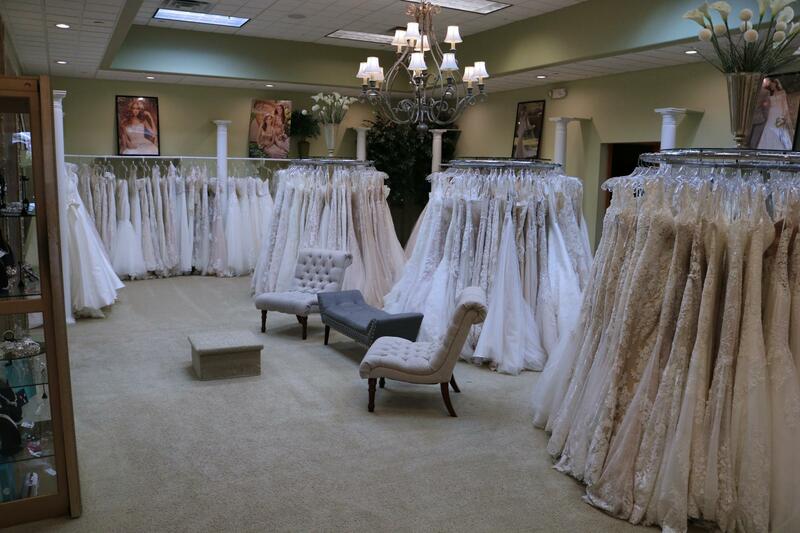 That perfect gown that compliments your beauty, makes you shine and sets the stage for your wedding day. 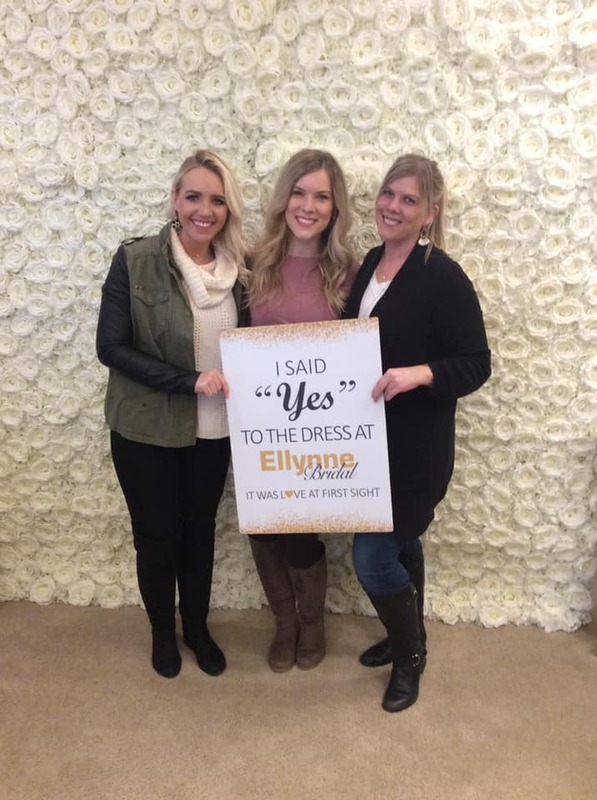 Let our experienced bridal consultants help you find that perfect look to walk down the aisle in. 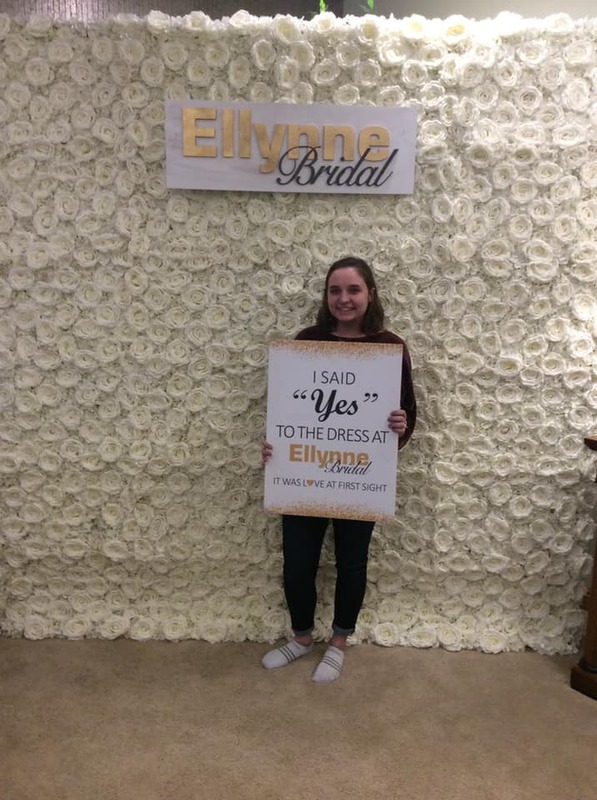 My experience at Ellynne was the best!!! 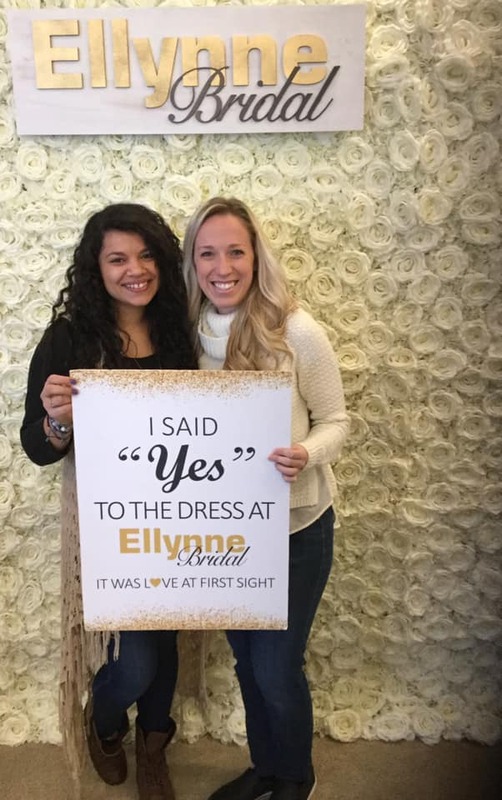 My consultant saw my vision and picked out the perfect dress!!! 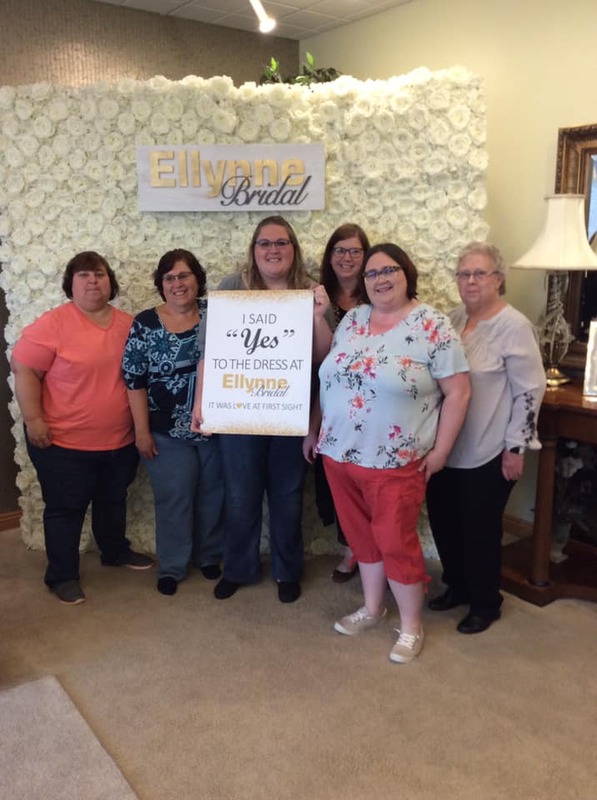 So glad to be an Ellynne bride. 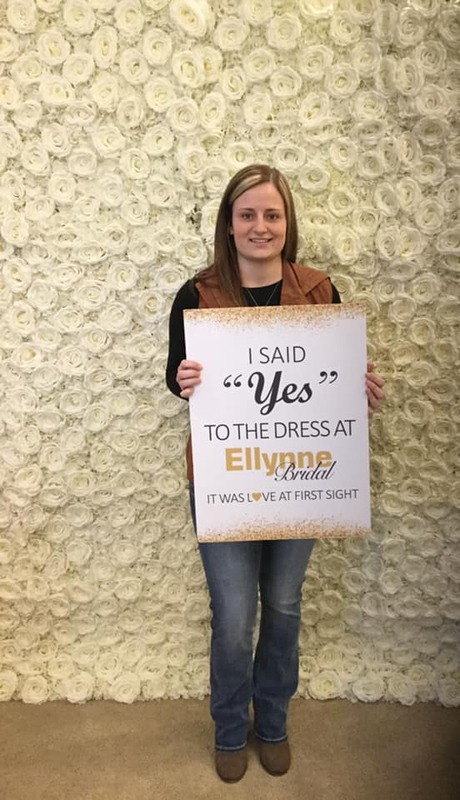 My consultant made me feel so comfortable and at home from the minute I walked in. 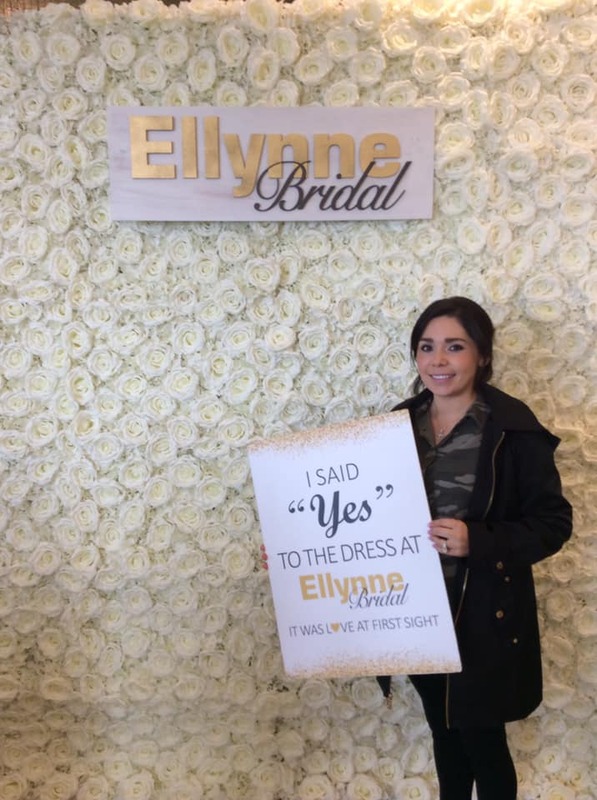 She set me up in a private dressing room with couches and even a mini fridge, (room was almost larger than my apartment!). 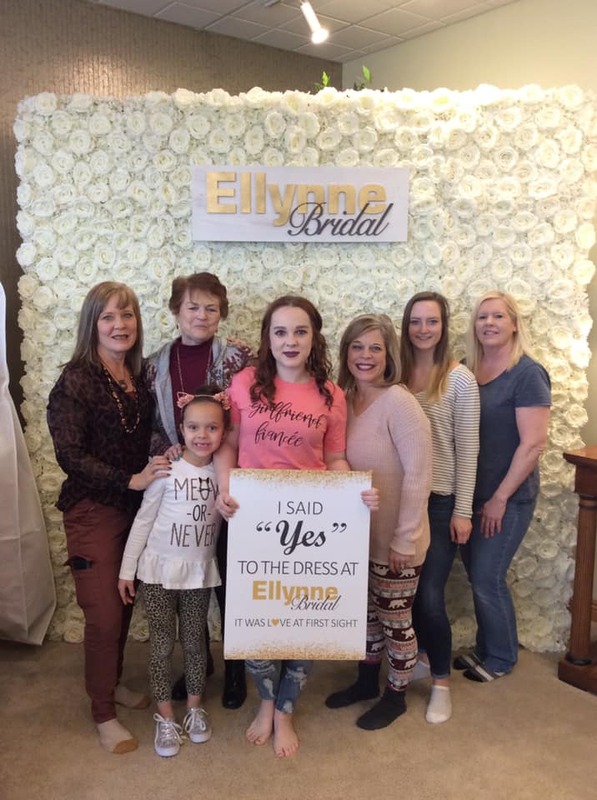 When we were down to the last two dresses, she was there to hold the phone and FaceTime my Matron of Honor. 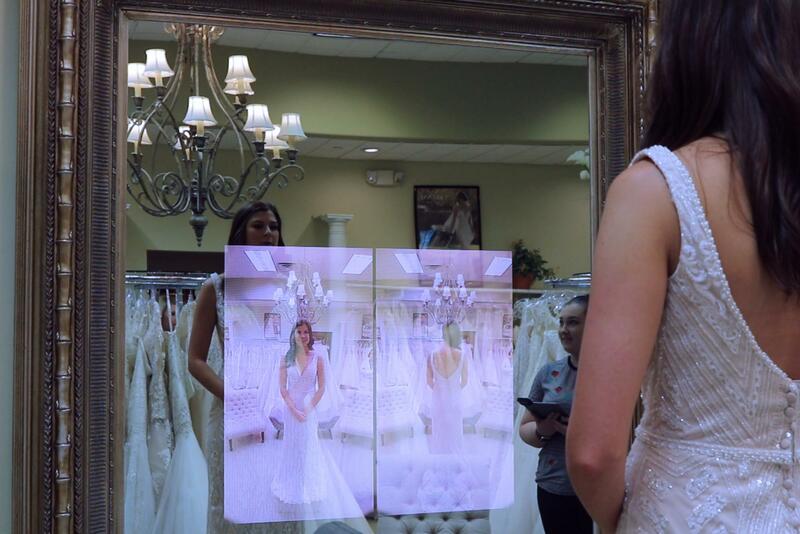 And, let's not forget about the Magic Mirror—oh the Magic Mirror! 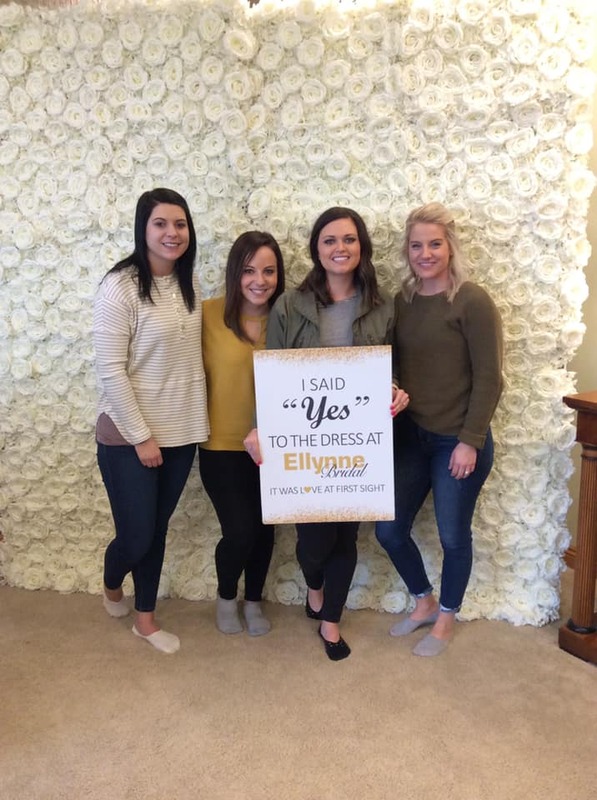 That is a see-it-to-believe-it kind of thing and had me hooked! 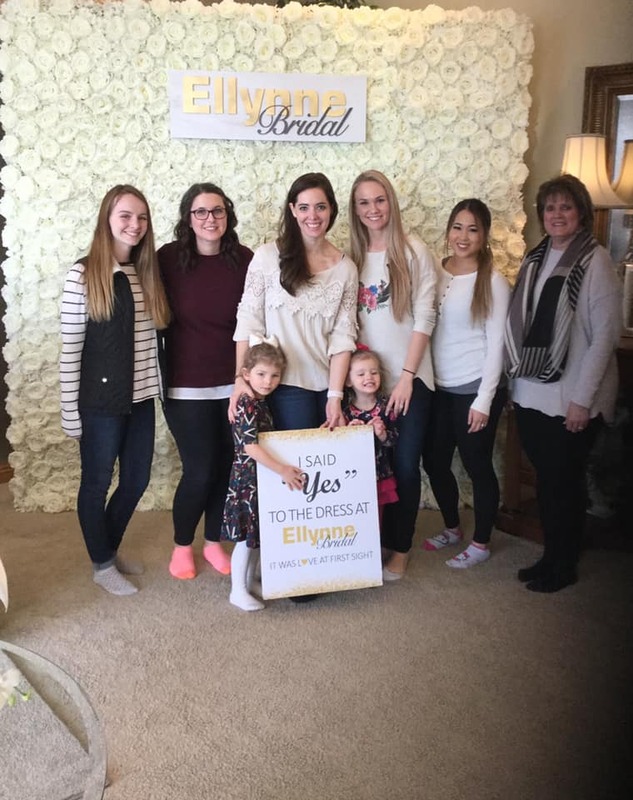 Everyone at Ellynne's was fantastic from the second I walked in the door. 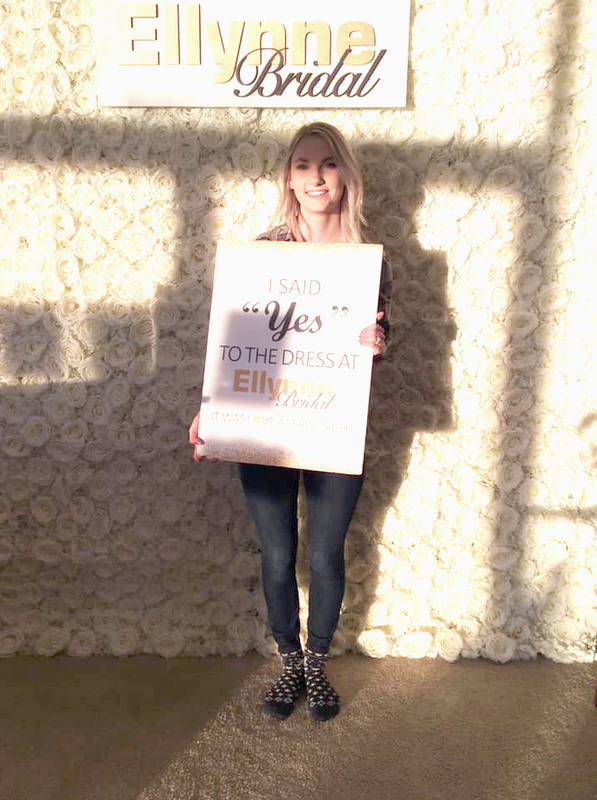 They listened to what I wanted and did not put me in anything that was not the style I was looking for. 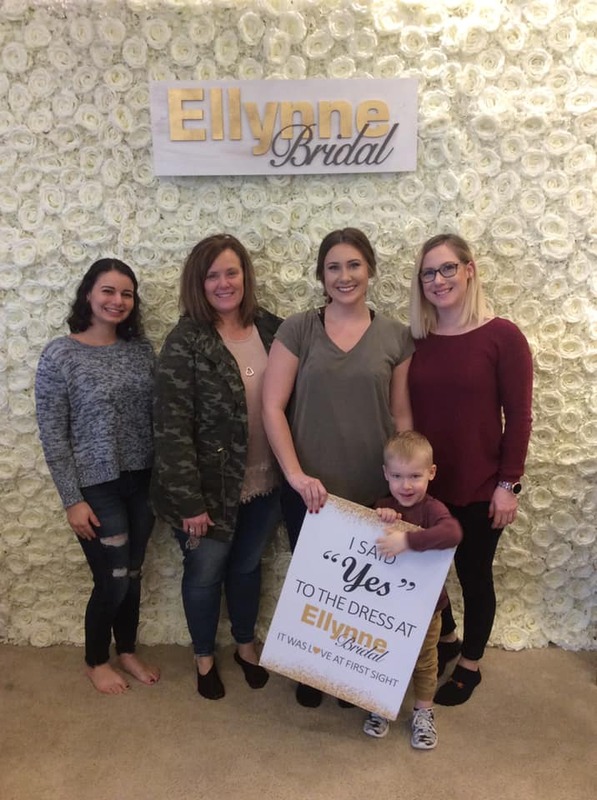 I now understand why everyone recommends Ellynne Bridal. 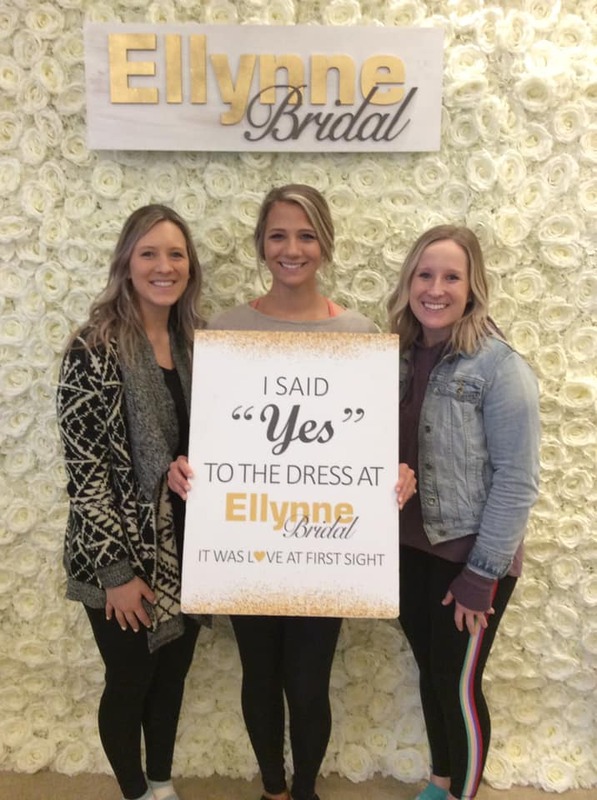 It is THE place to get your wedding dress! 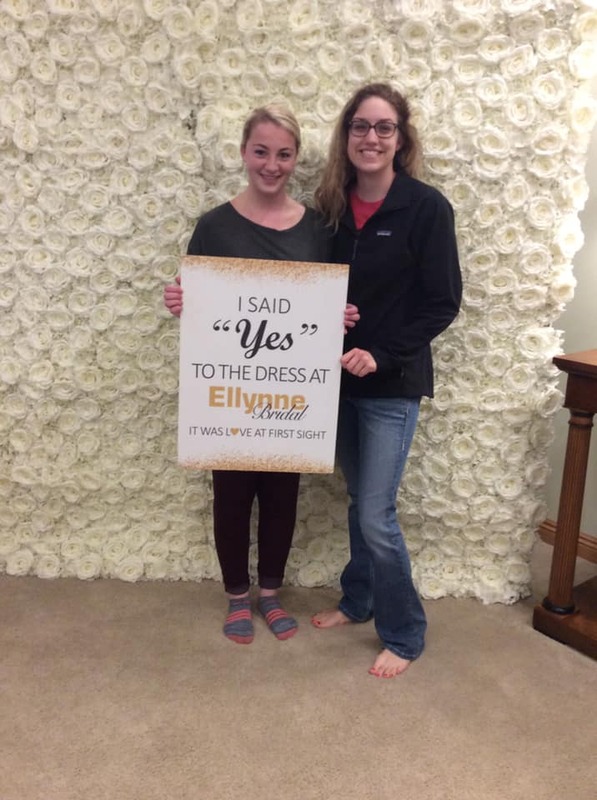 Thank you for making my experience incredible and for helping me find the perfect dress! 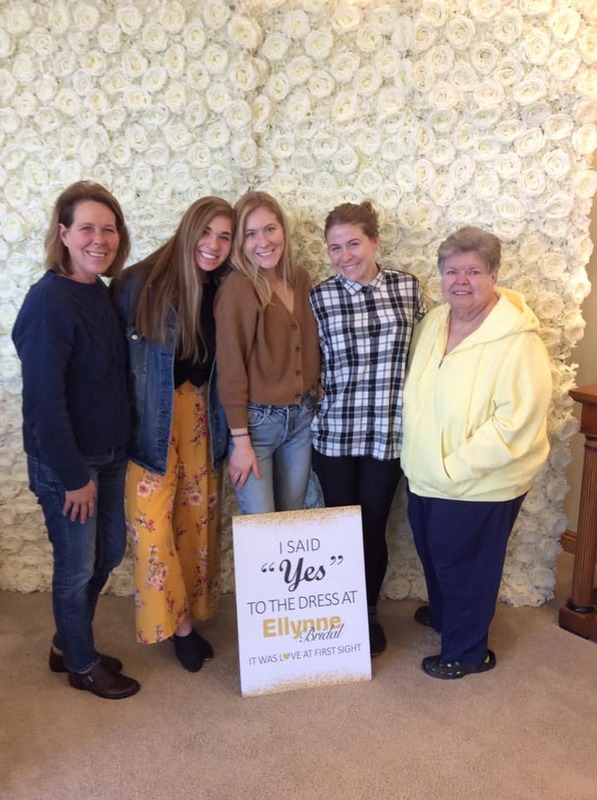 Absolutely loved the staff and assortment of dresses they had available! 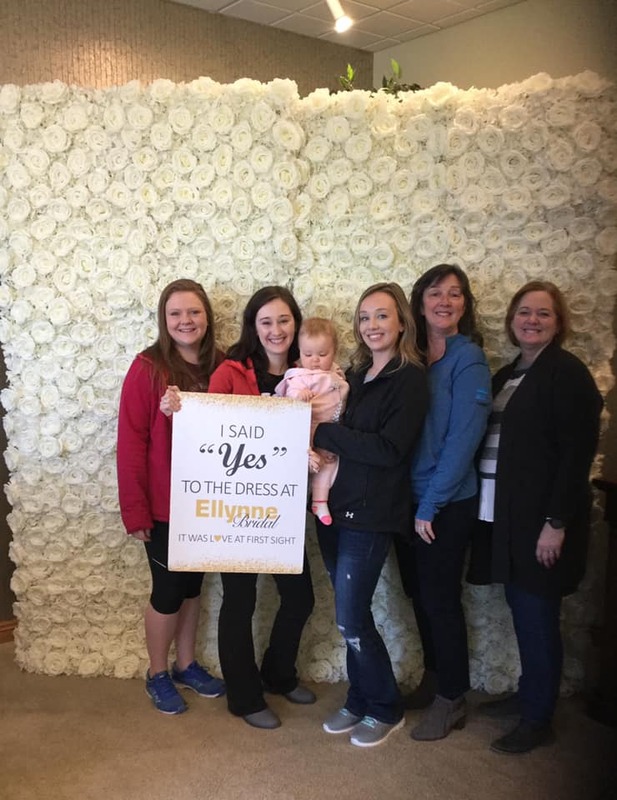 The whole experience of wedding dress shopping here was amazing! 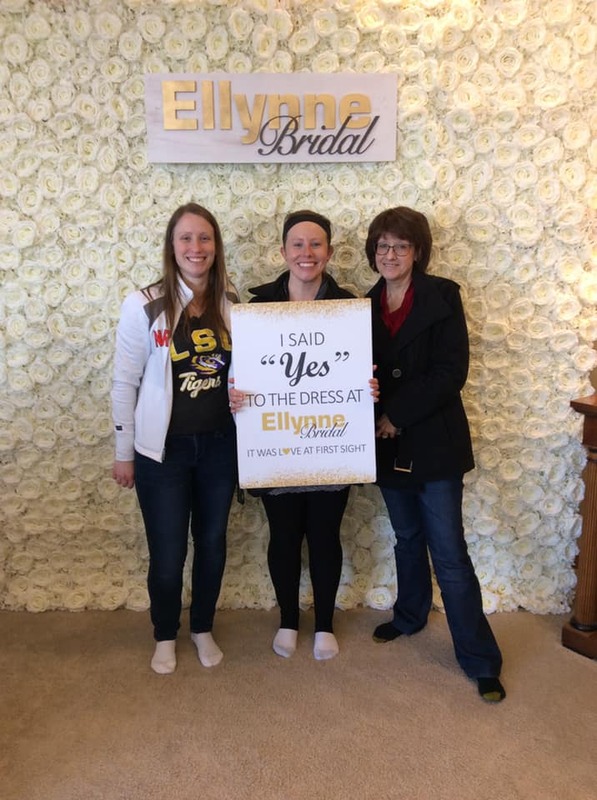 I originally went in with the attitude of 'well, we will see what they have.' 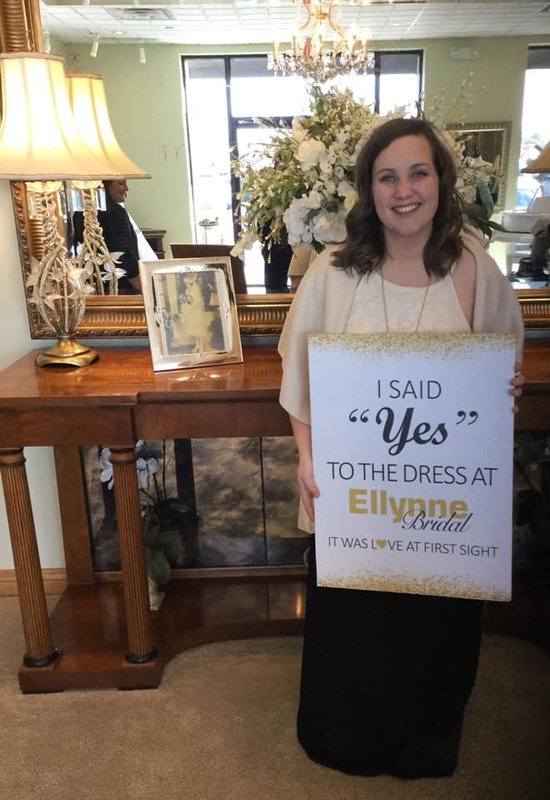 When I walked in, I was amazed at all of the plus size dresses. 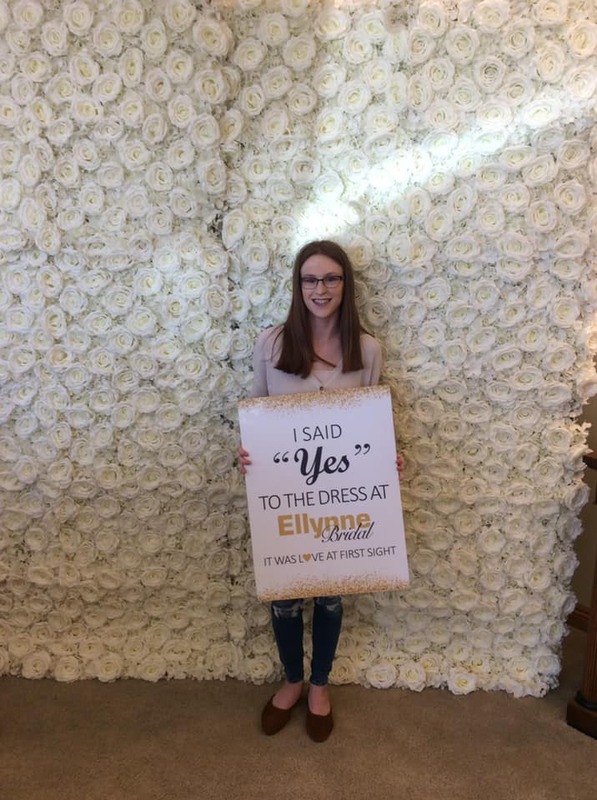 I had tried several other stores with not much luck and was amazed to find more than two dresses I loved! 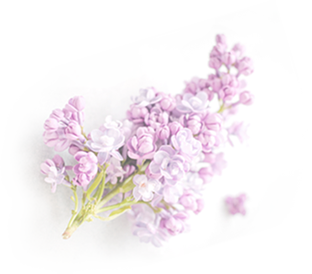 Now to decide which one is my problem. 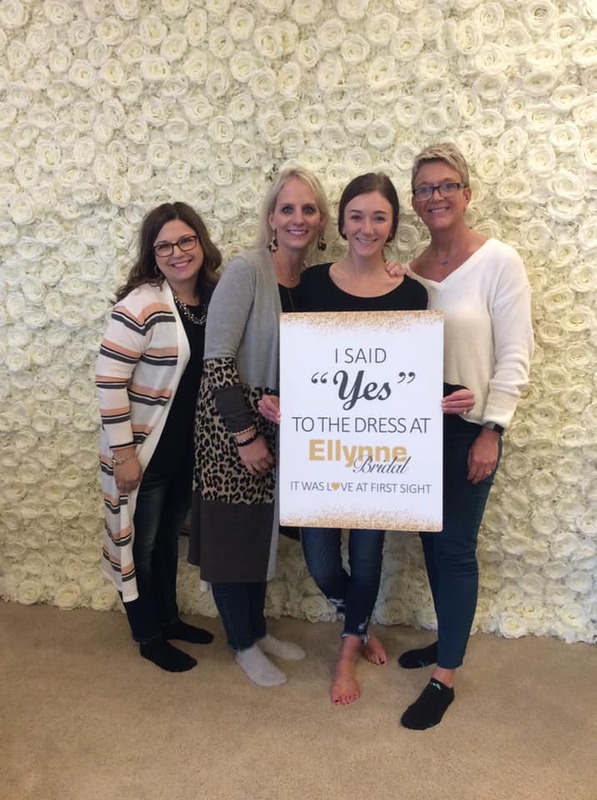 I had an absolutely amazing experience finding my dress at Ellynne's. 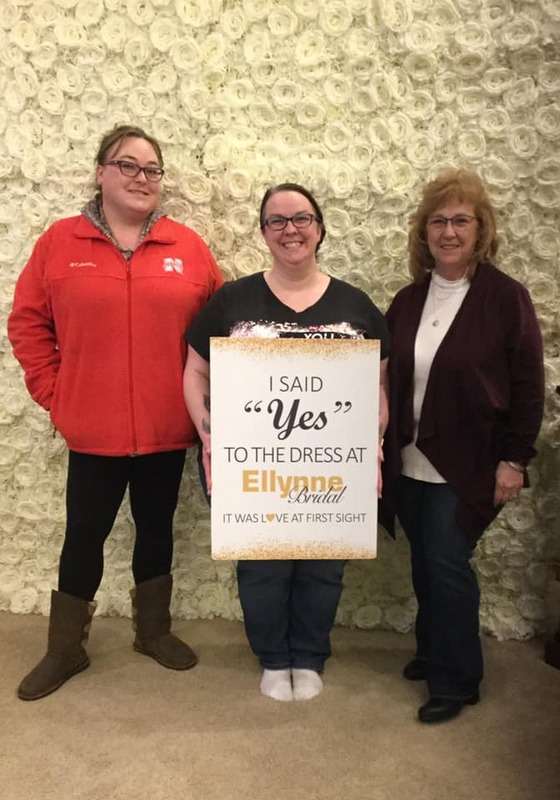 Joann came in on her day off for my second appointment. 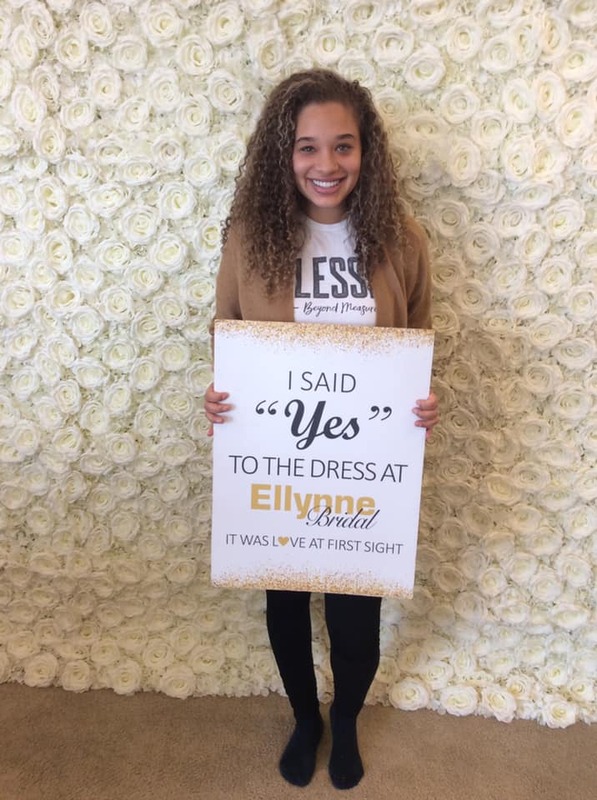 How thoughtful!! 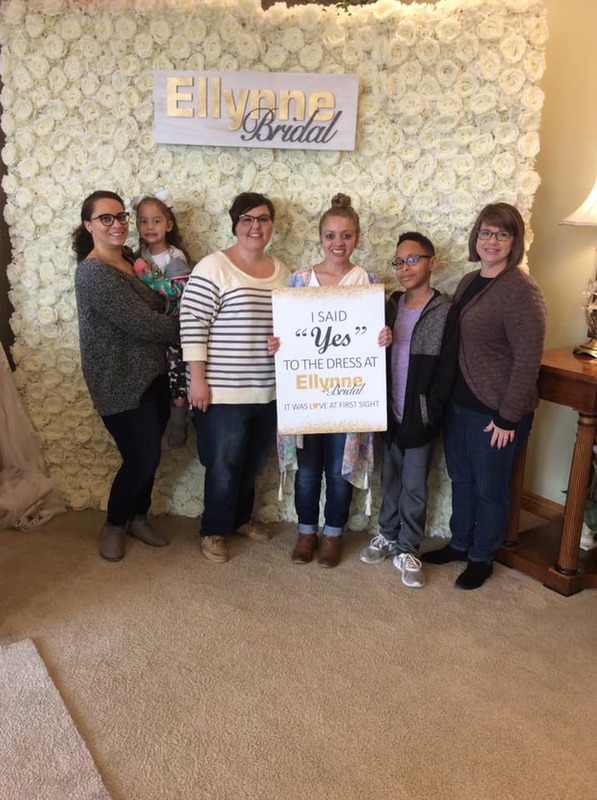 She was wonderful and catered to all my needs. 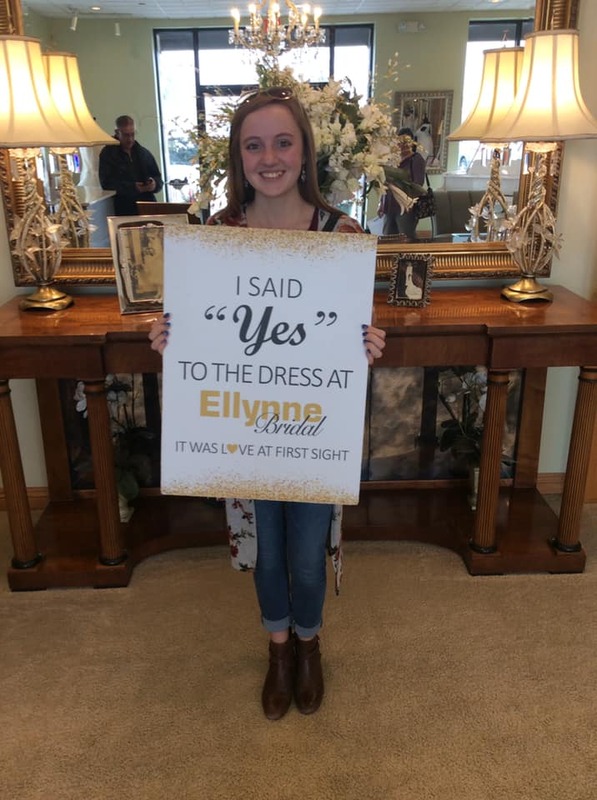 I highly recommend going to Ellynne's. 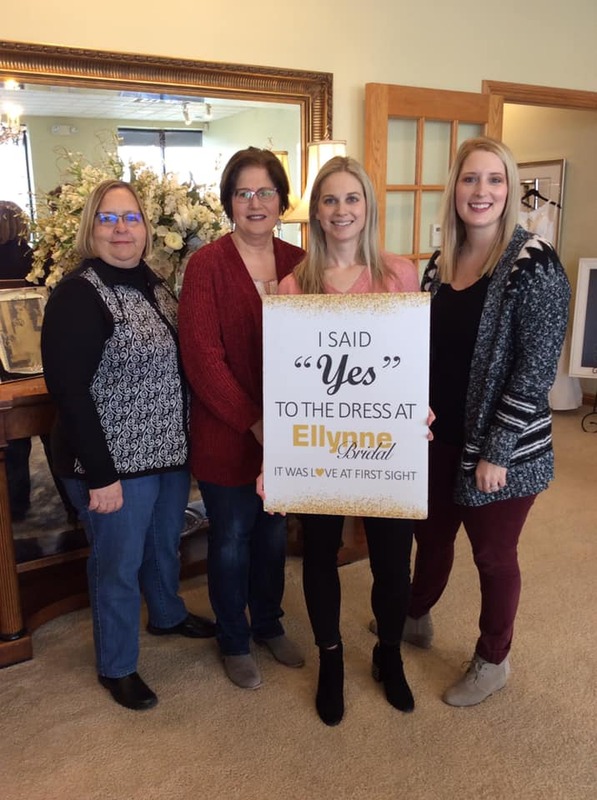 I LOVED coming here for my dress. 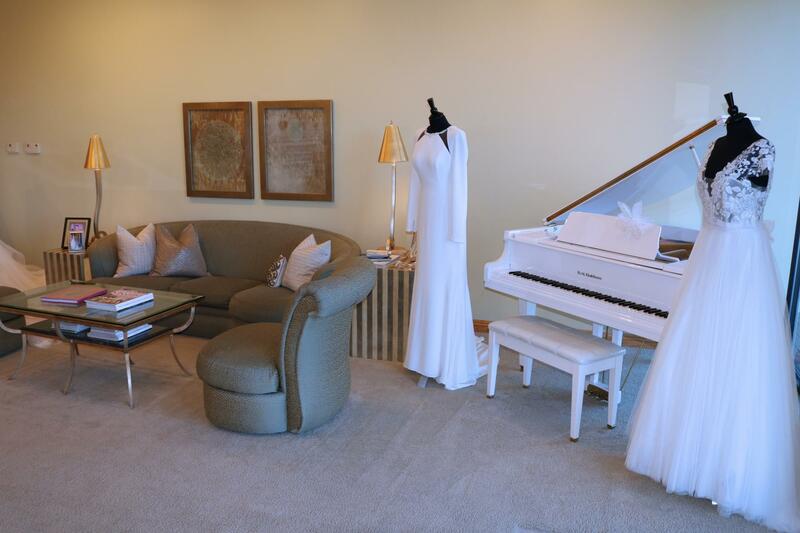 This was the first place I went and I couldn’t imagine going anywhere else. 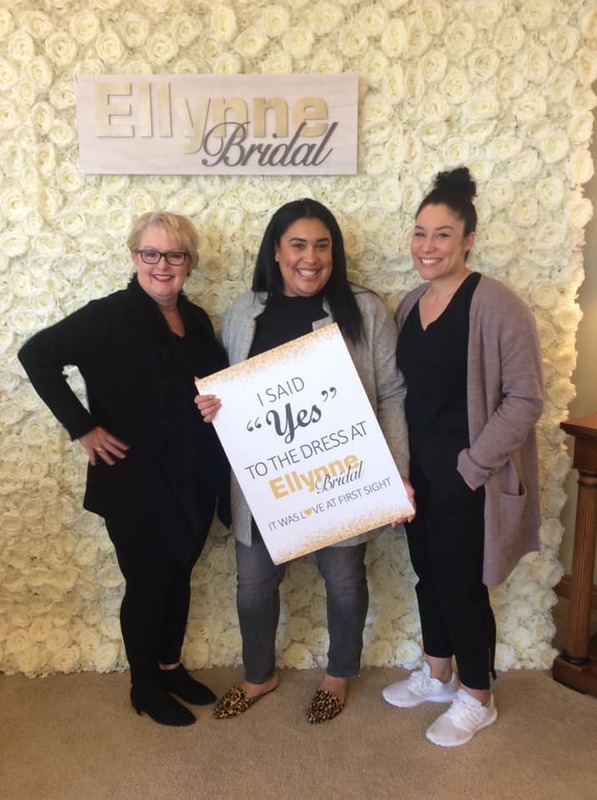 Thank you, Tina, for helping me say, 'YES TO THE DRESS'!!!!! 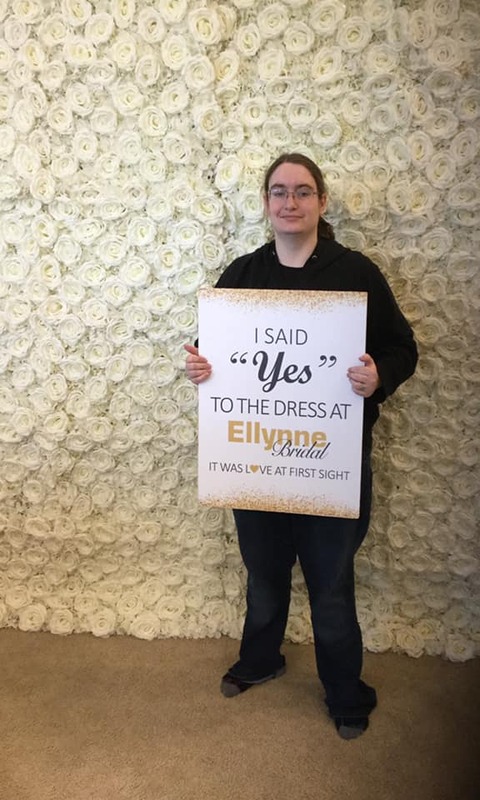 It was simply amazing. 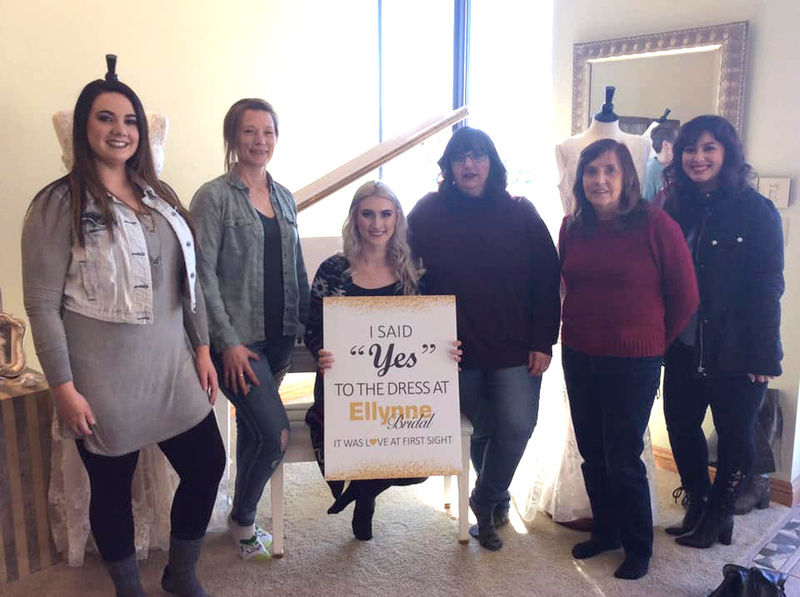 Wedding dress shopping is something that I have been anxious about for a long time, but Ellynne Bridal made me feel so comfortable. 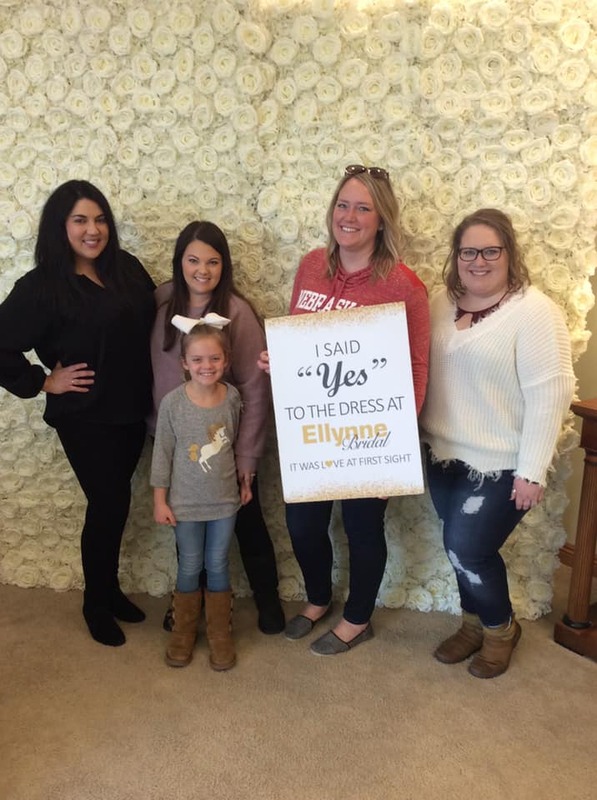 I had a ton of fun with my bridal consultant and she genuinely made the experience exactly what it should be. 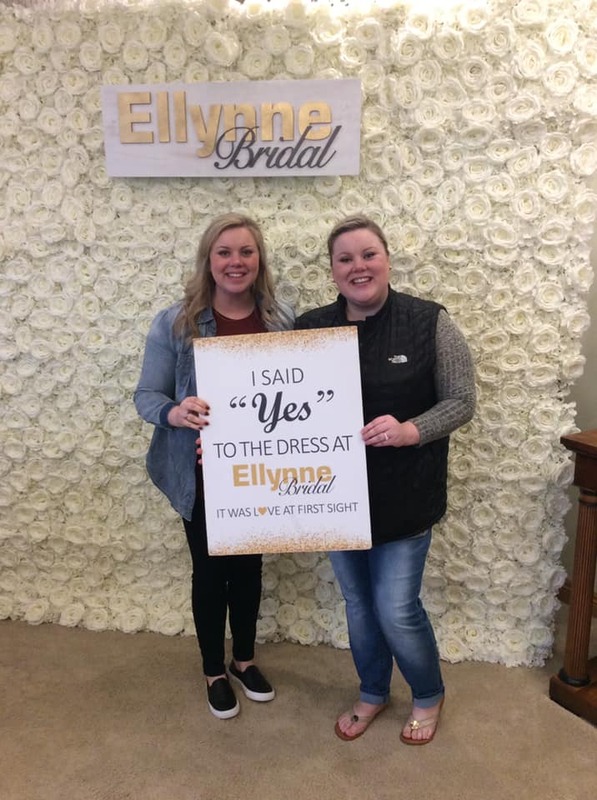 I found my dress in no time and am so excited to see how it turns out. 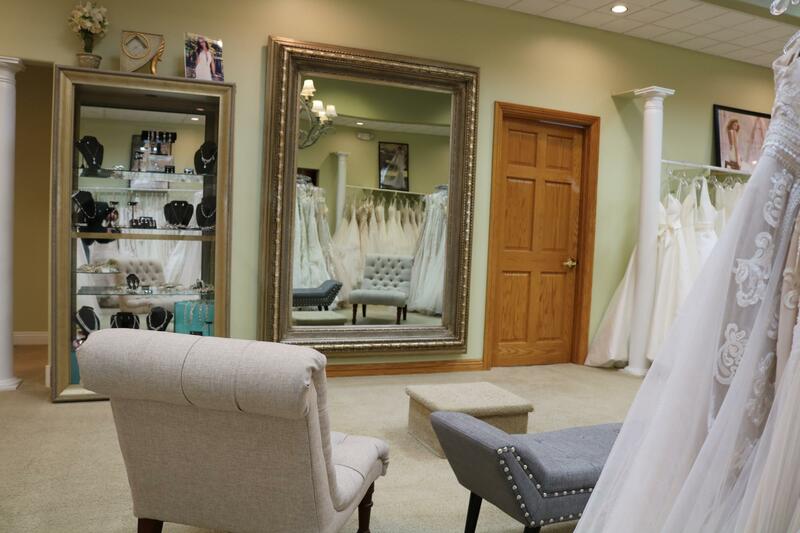 I would recommend this boutique to anyone looking for a wedding gown. 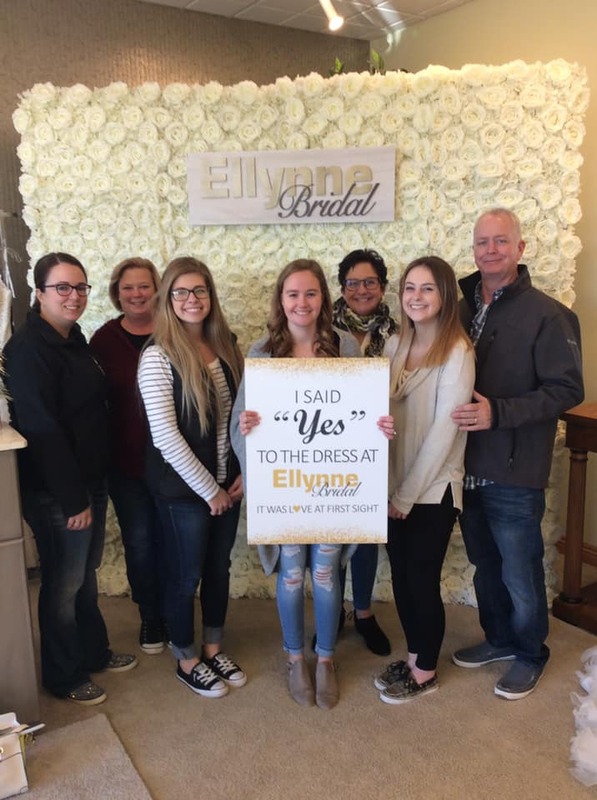 Since 2004, Ellynne Bridal has been making Nebraska brides beautiful. 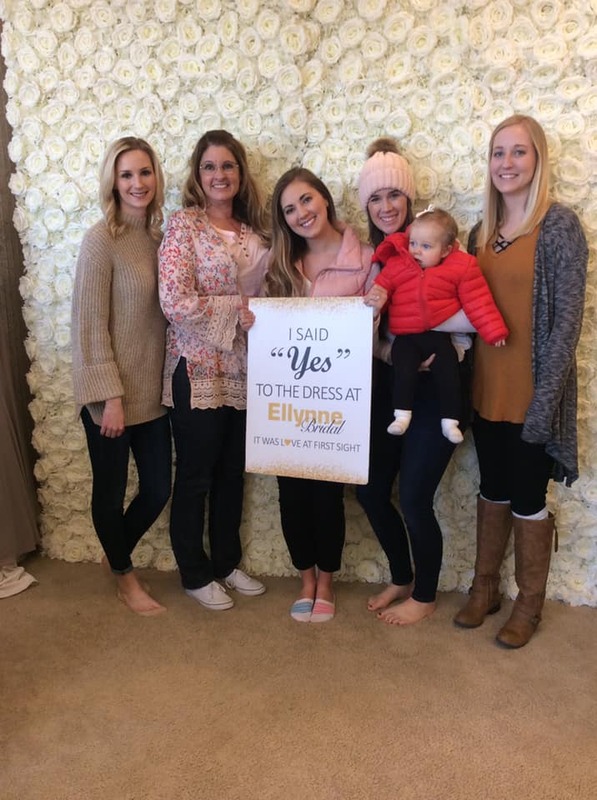 With one of the largest collections of couture gowns in the Midwest, sample sizes 6 to 28 and gowns ranging from $700 to $3,500, you’re certain to find that special one just for you. 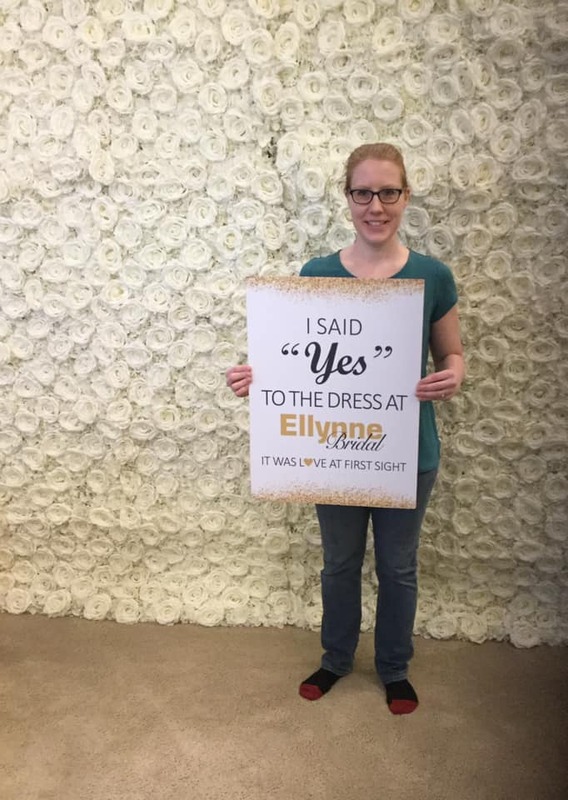 Our consultants have years of bridal experience and the expertise to help you navigate to your ideal style. 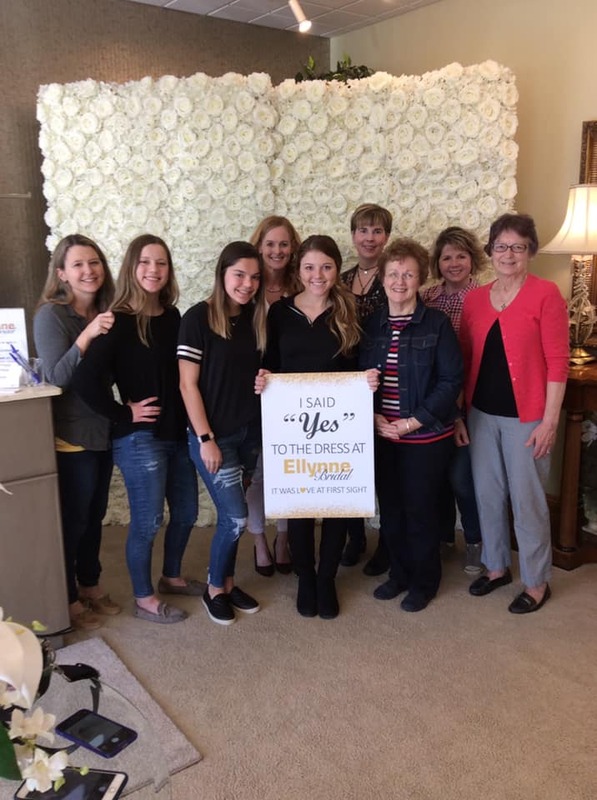 We also carry a selection of more than 250 bridesmaid styles, Mother-of-the-Bride/Groom gowns and hundreds of bridal accessories. 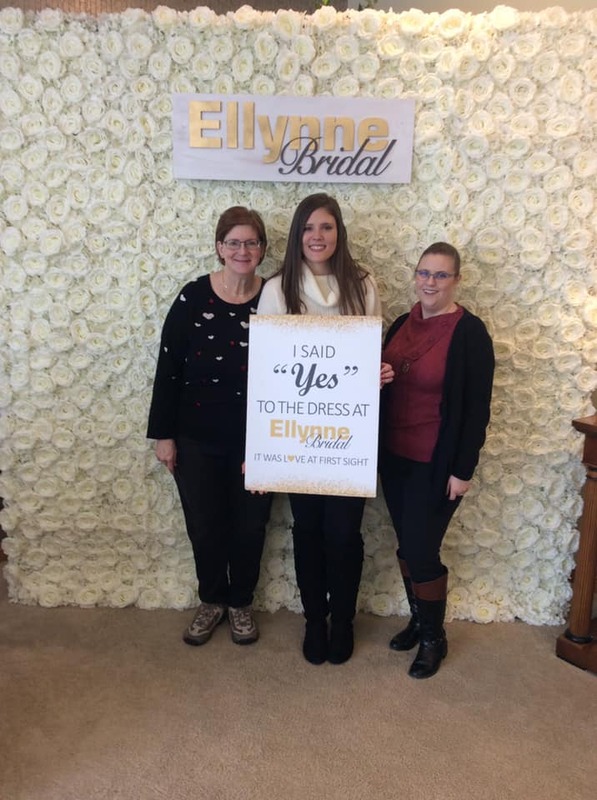 Twice a year, our experienced buyers travel to Bridal Market in Chicago to find the perfect gowns to add to our selection. 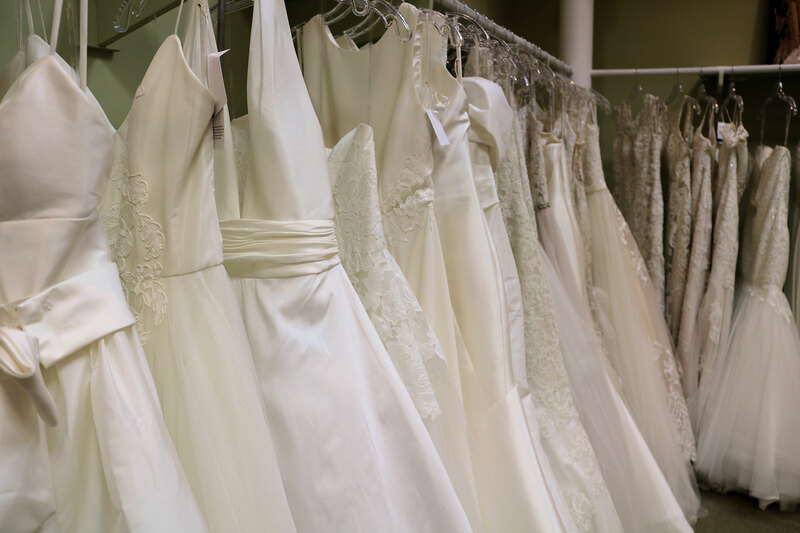 From the latest trends to classic elegance, our collection of designers and styles is carefully crafted to bring you the best. 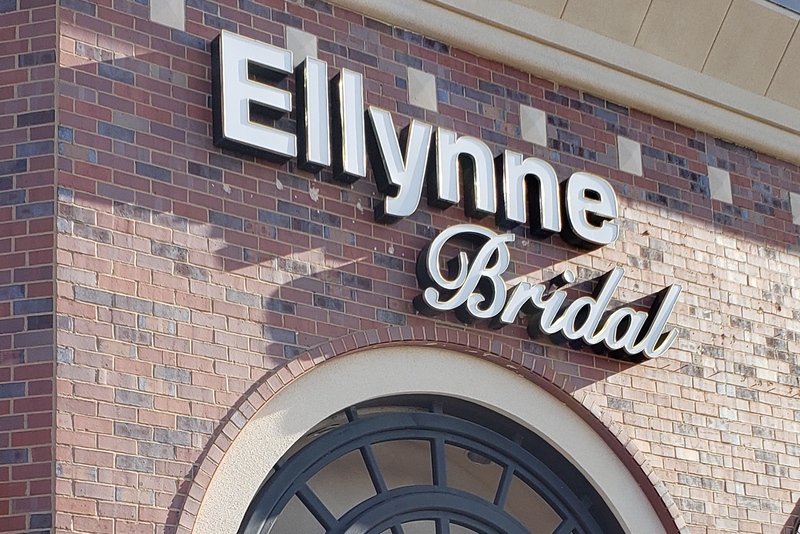 Ellynne Bridal is the only place in all of Nebraska where you can find the luxurious designs of Martina Liana and unmatched modern elegance of Nouvelle Amsale. 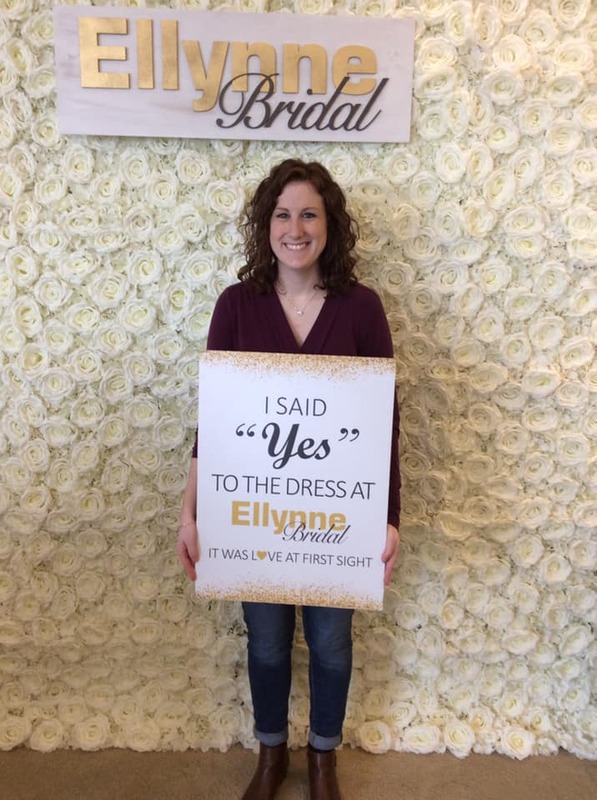 Come experience why so many choose to be an Ellynne Bride. 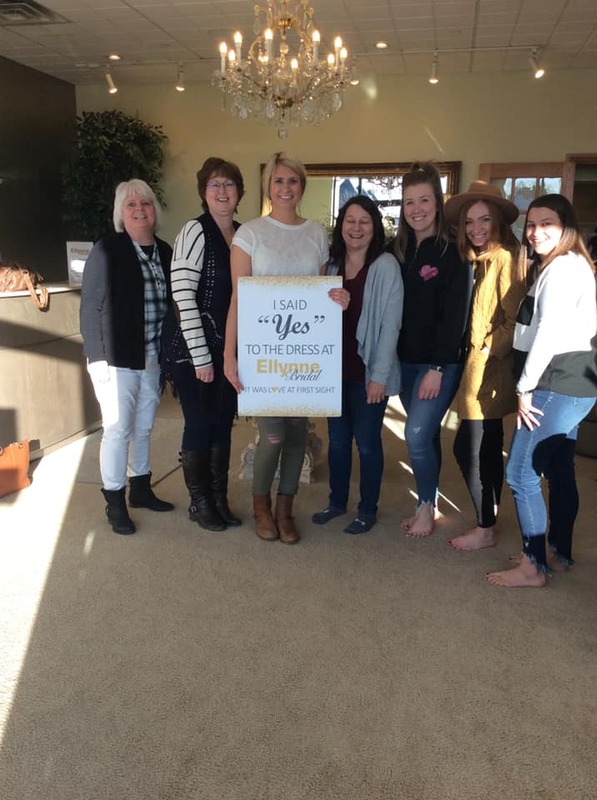 Voted Lincoln’s Choice Bridal Shop six years in a row! 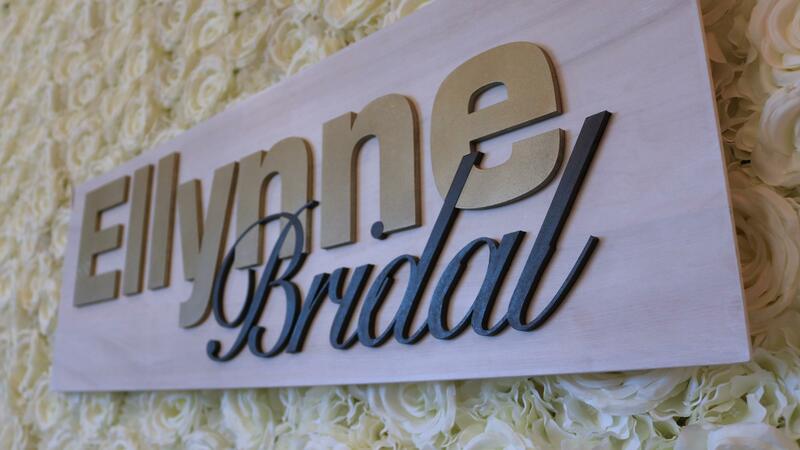 We have the latest collections from some of the most beautiful, award-winning designers in the bridal industry. 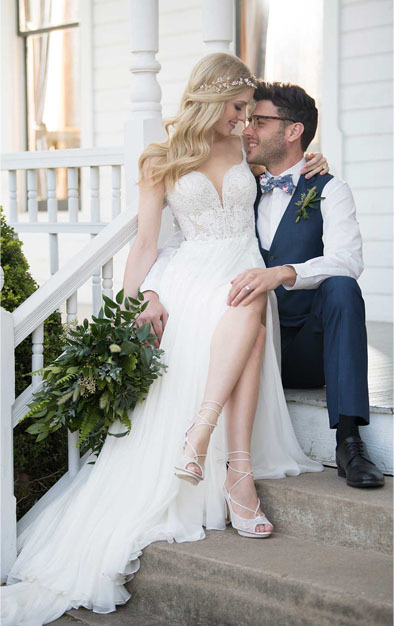 Our selection includes designs from the beautiful, yet affordable, Stella York to the luxe fabric and lace of Sottero & Midgley to the captivating elegance of Allure Couture. 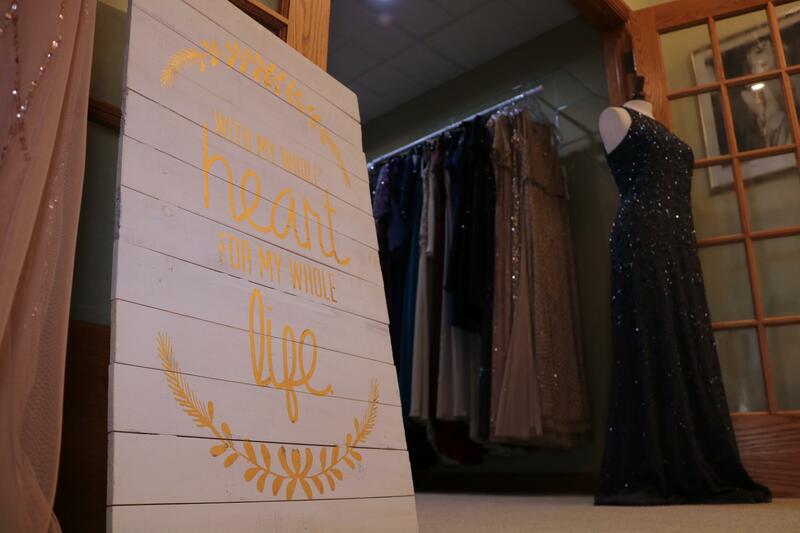 Plus, as an exclusive retailer for Martina Liana and Nouvelle Amsale, we are the only place in all of Nebraska to find these high-fashion designers. 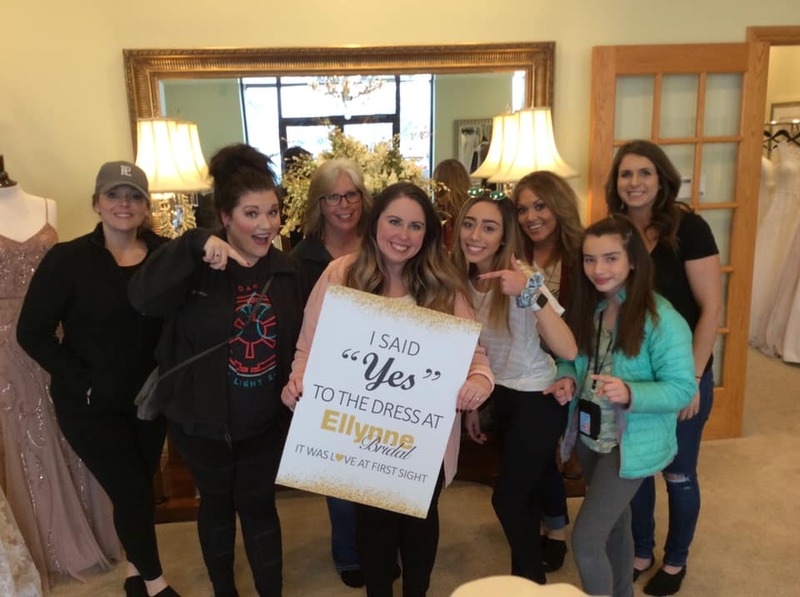 We also have all the accessories you and your bridal party will need to complete your look—from gorgeous veils to elegant jewelry. 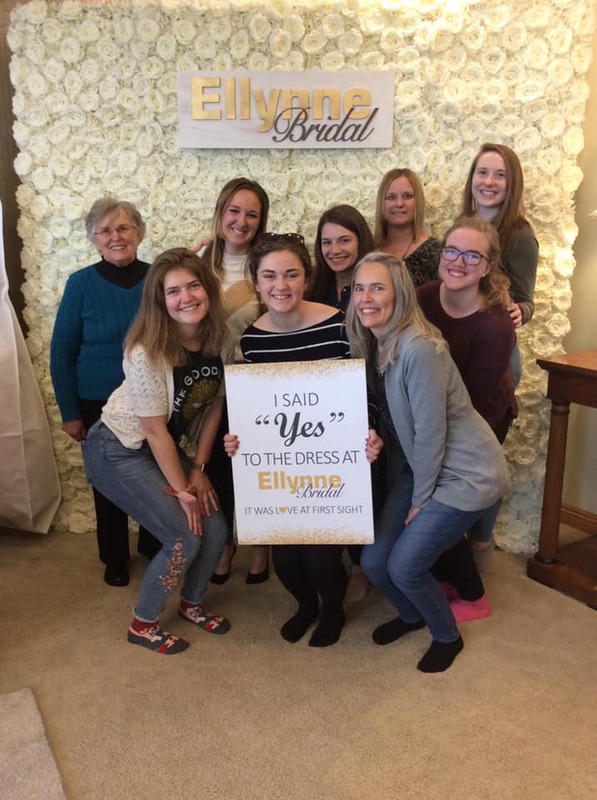 We have everything to make your special day one-of-a-kind.